Why invest in Kotor Real Estate? 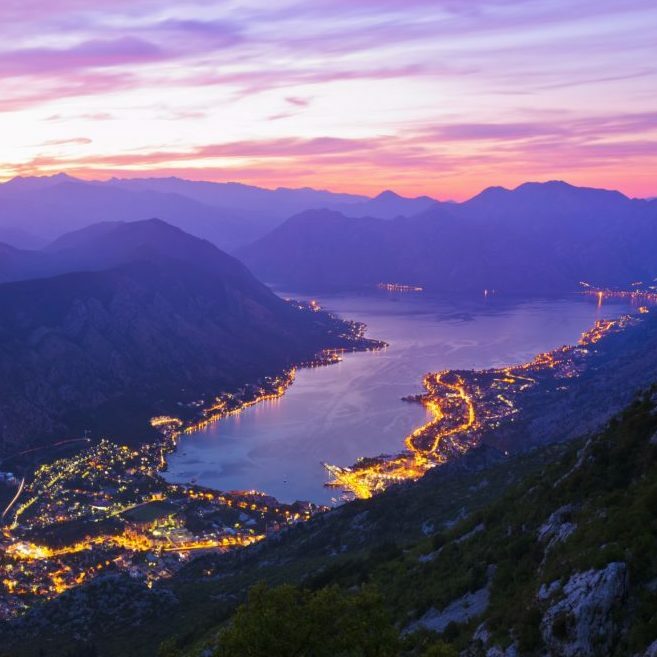 Real Estate in Kotor, Montenegro offers history natural beauty and much more. Very popular with the British buyers, Kotor is nestled within the Bay of Kotor, the most southern fjord in Europe. 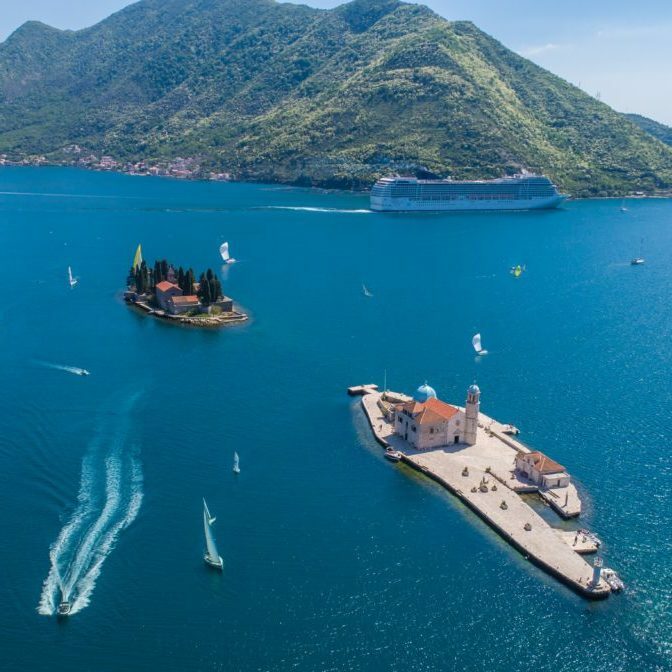 Voted as the one of the best new destination to be visited by a number of publications, Kotor presents an ideal place for a holiday or an investment. We offer a number of properties for sale in Kotor. Check our selection by clicking the link below.